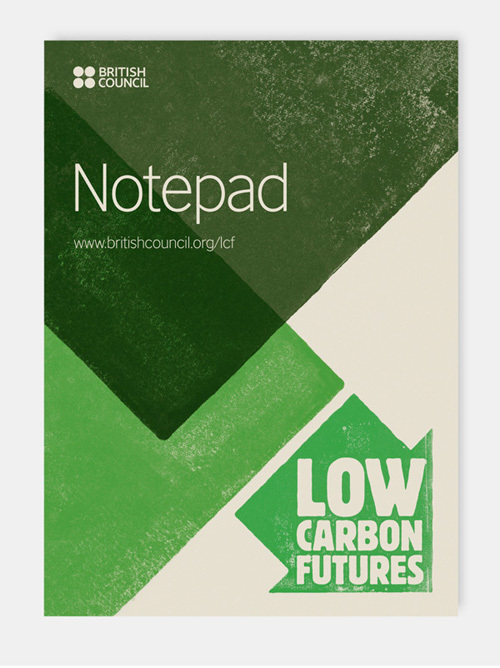 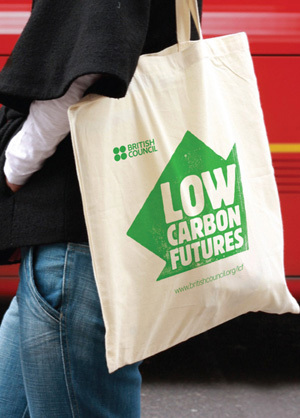 Having designed the identity for British Council’s successful Zero Carbon City initiative, which raised awareness and promoted debate about climate change, we then created this Low Carbon Futures identity for a follow-up campaign. 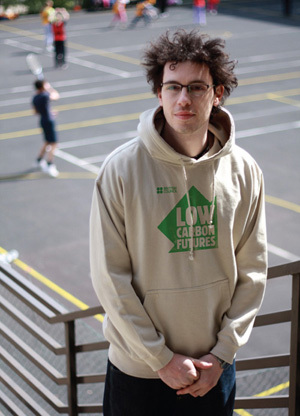 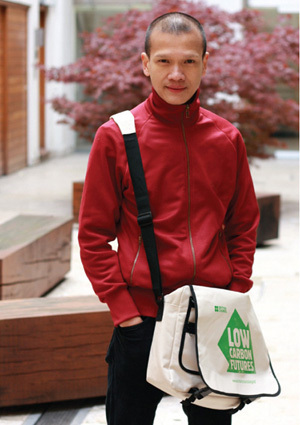 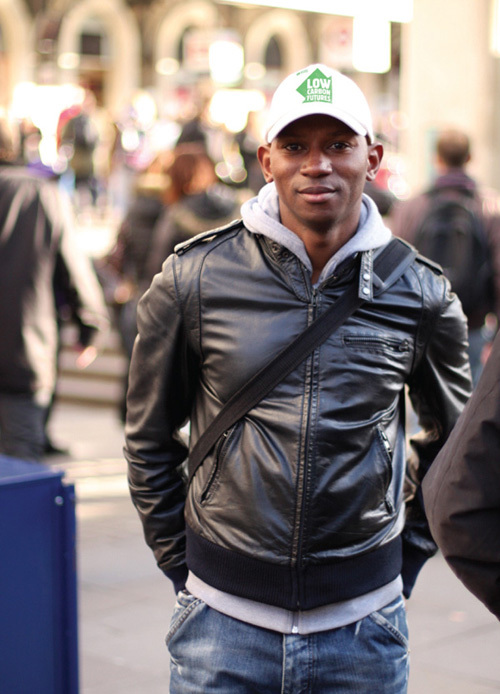 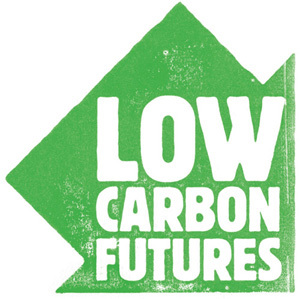 Low Carbon Futures aimed to engage with a younger audience, and appointed young ambassadors around the world to represent the interests of future generations at climate change conferences and events. 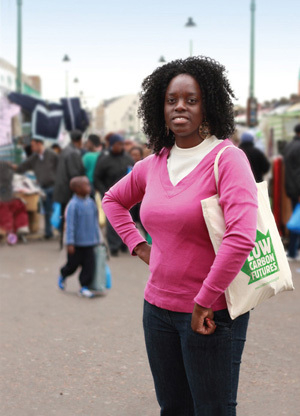 We created a raft of campaign assets, and in order to promote the idea of a global initiative we shot in carefully selected London locations with traits of more distant places.